OTTAWA, ON – July 4, 2018 – WelchGroup Consulting is excited to announce that it has acquired Capacity Financial Consulting Inc., a local boutique professional services firm providing business valuations, financial consulting and transaction advisory services to both the private and public sector. Through this acquisition, WelchGroup Consulting will welcome Adam Nihmey, CFA, CBV, as our Managing Director of Valuation and Litigation Support. “Our growth up until this point has been very organic, but in order to meet the demands of the market, we knew we needed to build our team strategically. The acquisition of Capacity Financial and the addition of Adam Nihmey will help with our internal capacity and client engagement as well as provide a greater overall market reach” said Candace Enman, President of WelchGroup Consulting. With the acquisition of Capacity Financial, WelchGroup Consulting will now be able to offer certified business valuations in conformance with the Practice Standards of the Canadian Institute of Chartered Business Valuators (CICBV) for tax, financial reporting (including 409A valuations), commercial and matrimonial litigation and other transactions. 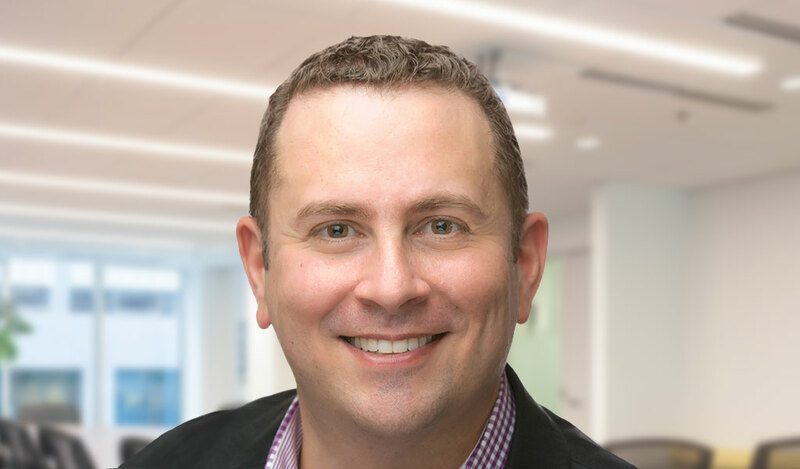 Adam Nihmey is a Chartered Business Valuator (CBV) and was formerly a Vice President in PricewaterhouseCoopers’ valuation practice in Ottawa and Toronto. WelchGroup Consulting is a corporate finance, valuations, business advisory and Contract CFO firm. We help owners build value in their companies. Through holistic business value assessments and advisory we can: identify how much more your business could be worth, help define your business strategy and corporate governance, and add strategic financial management to your team. We also help owners grow and capture the value they’ve spent years building. We are specialized in buying and selling businesses, management buyouts, family successions, pricing assessments, valuations, fairness opinions, quality of earnings and financing, so we can carefully guide business owners and Boards through each step of the process no matter what type of growth strategy or transition is on the table.